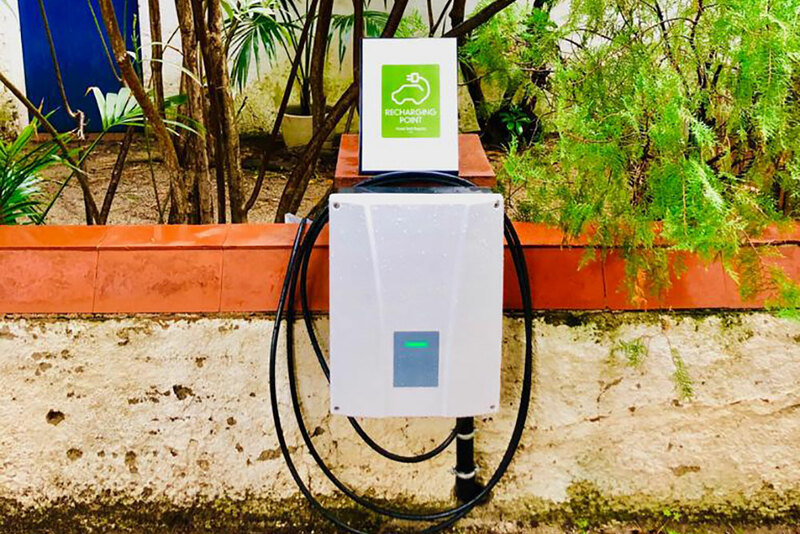 Do you travel in an electric vehicle and don’t know where to recharge the battery? 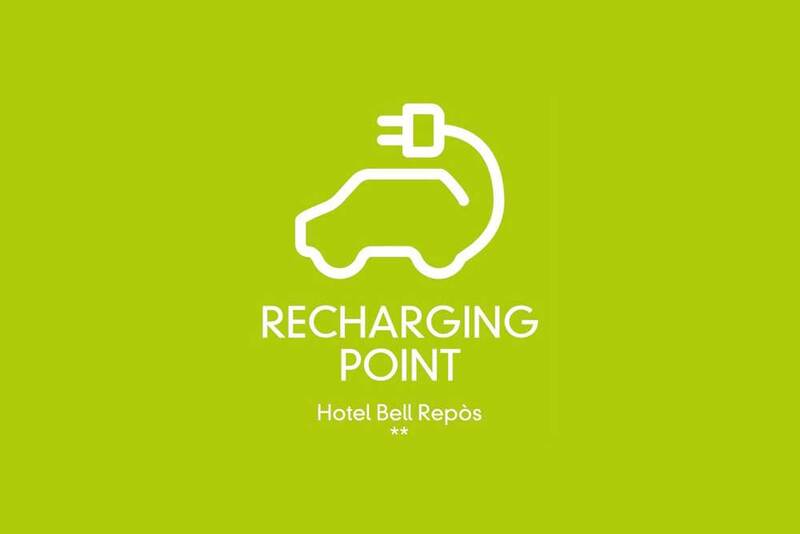 Look no further, if you stay at our hotel and reserve parking you can make use of our recharging point (type 2) for free. It is necessary to reserve this in advance. Do you travel by bicycle or motorbike? No problem! You are also able to recharge here.